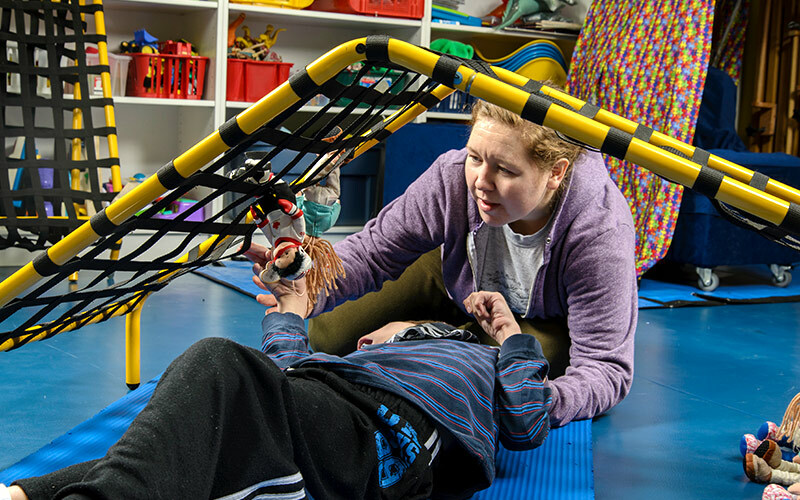 Freedom Climber - Freedom Concepts Inc.
Let your youngster take their freedom and mobility to new heights with The Freedom Climber. 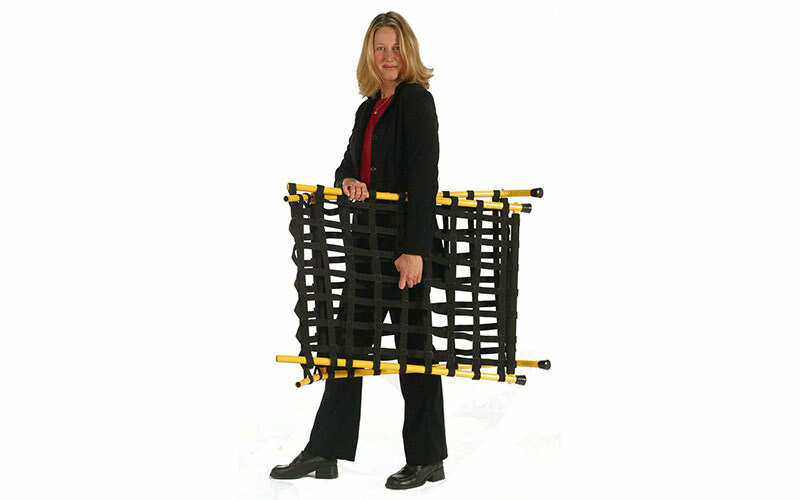 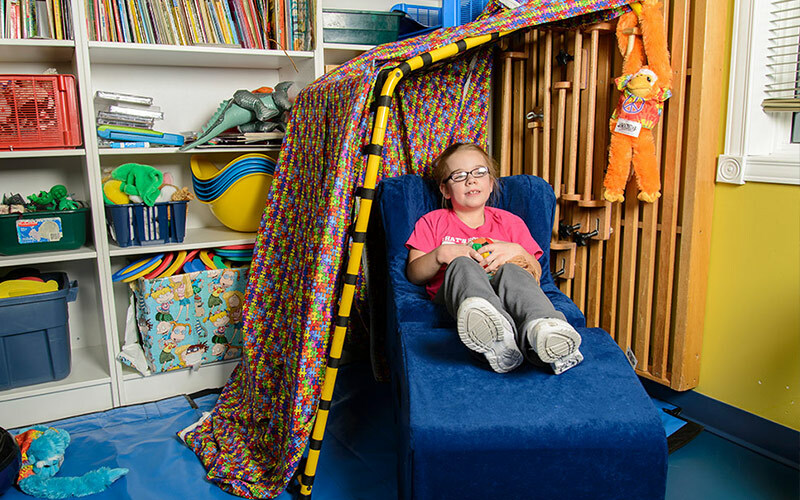 The unique construction is specifically designed to exercise a child’s balance by increasing one’s body strength, encouraging coordination through repetition, while increasing motor planning skills each time in use. 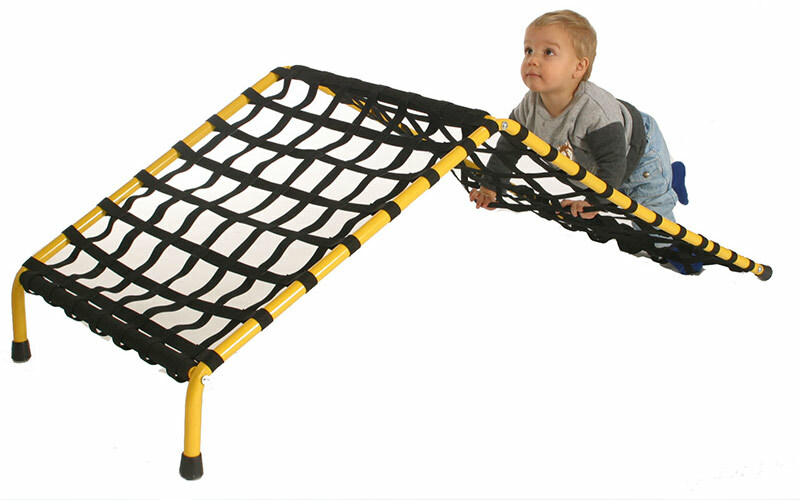 Let your youngster take their freedom and mobility to new heights with The Freedom Climber.